The NBMTM does not offer refunds. 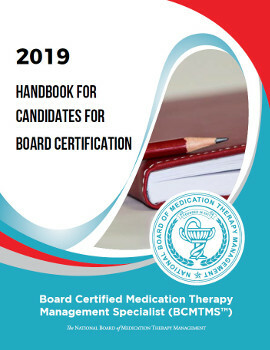 No part of a fee paid for examination registration will be refunded or transferred to a later exam appointment should the candidate not appear for the exam. The NBMTM does recognize that emergency situations may occur that are outside a candidate’s control. 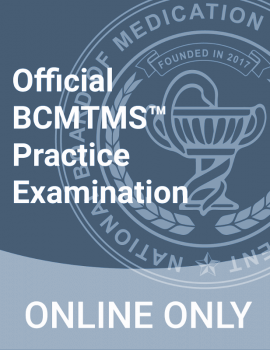 The NBMTM recognizes that unforeseen emergencies may occur that directly influence a candidate’s ability to take an exam. We will consider these situations on a case-by-case basis. Candidates finding themselves in such a situation should contact NBMTM Customer Service at contact@nbmtm.org. Candidates may receive up to 50% refund. Any refund granted will be refunded by the same payment method and to the same party as the original transaction. Your refund will be issued four weeks of your granted request. Practice Test fee is non-refundable.